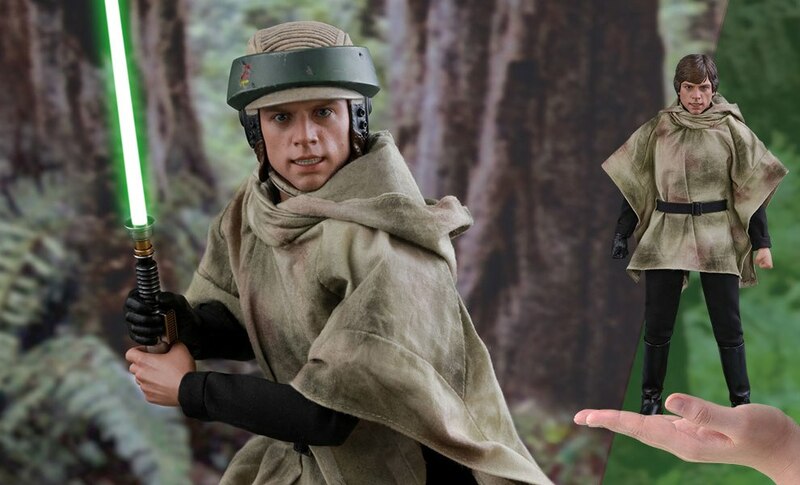 Hoping to crush the Rebellion once and for all, the Empire began construction of a second dreaded Death Star near Endor in Star Wars: Return of the Jedi. 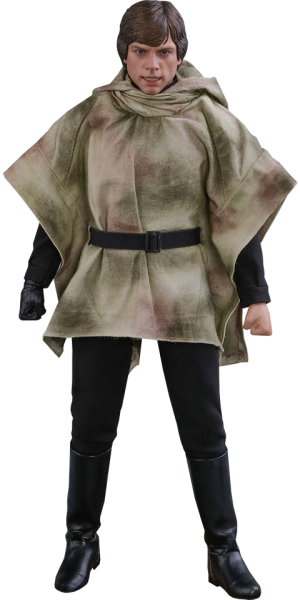 In order to stop this terrible fate and destroy the second Death Star, the Rebel Alliance developed a two-pronged strategy: Han Solo and his strike team consist of Luke, Leia, and Chewbacca would destroy the superweapon’s shield generator on Endor, while Lando Calrissian, piloting the Millennium Falcon, would lead an aerial assault. 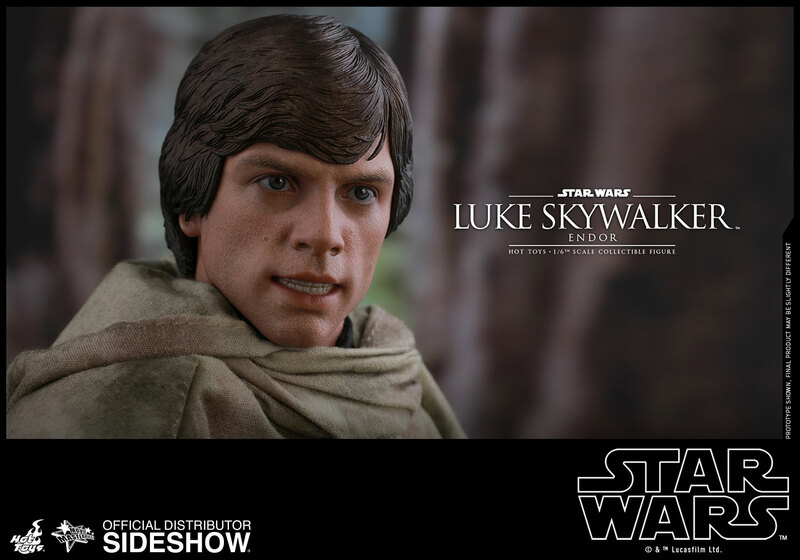 Beautifully crafted based on the appearance of Luke Skywalker on Endor in the final installment of the original trilogy, the Luke Skywalker collectible figure features a newly developed head sculpt, greatly detailed costume with refined tailoring, the helmet and camouflage cloak Luke wore on Endor, a LED light-up lightsaber, an interchangeable lightsaber blade emulating the weapon in motion, a blaster, and a themed figure stand. 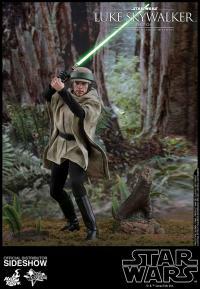 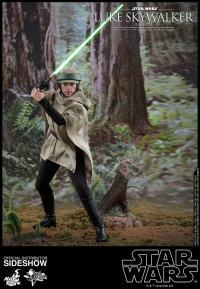 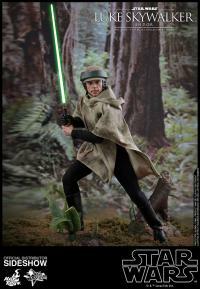 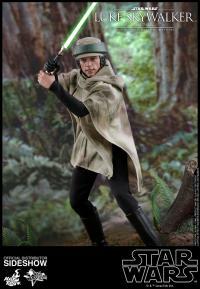 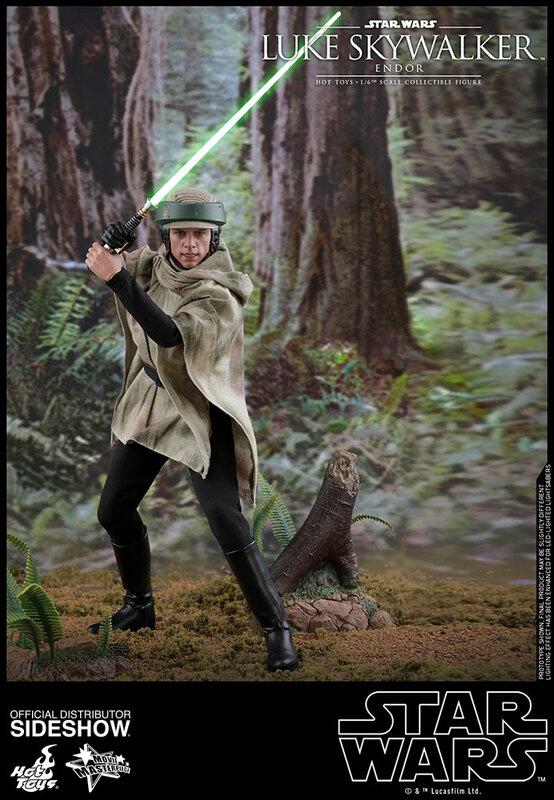 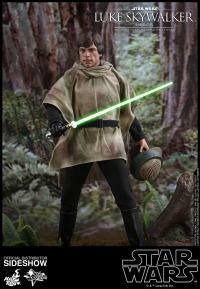 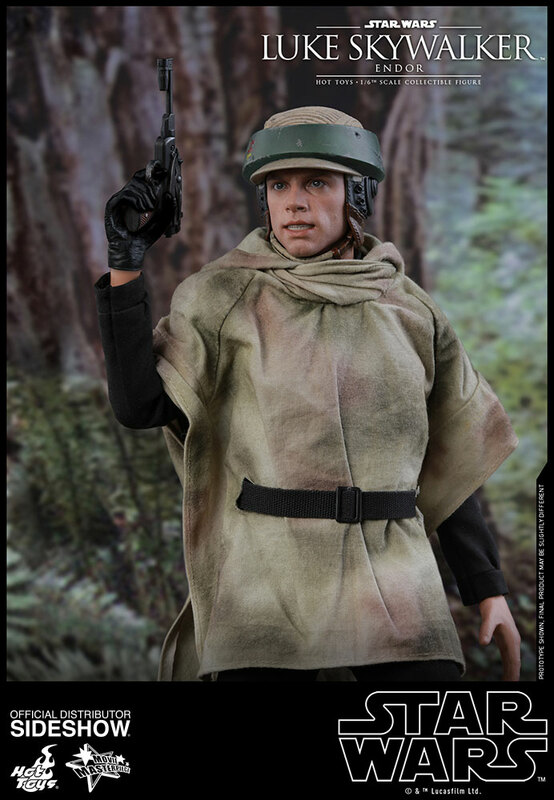 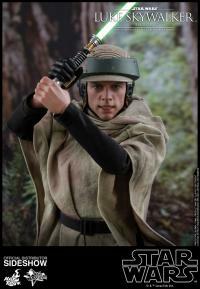 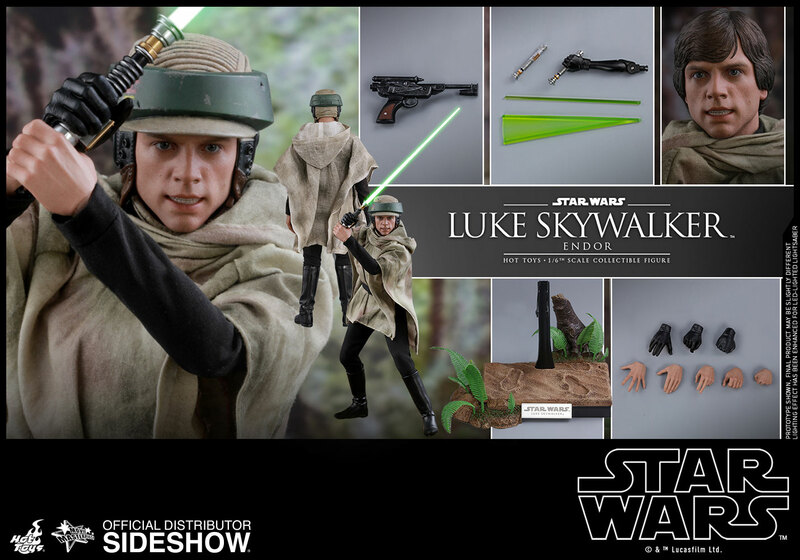 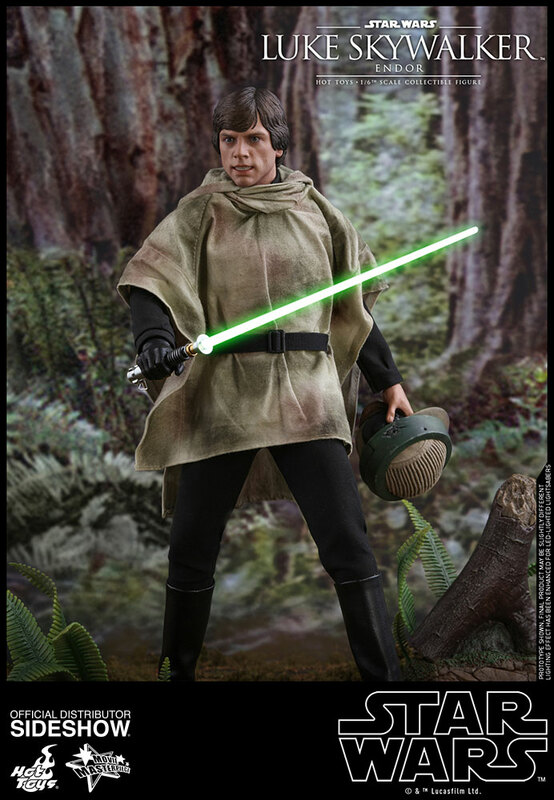 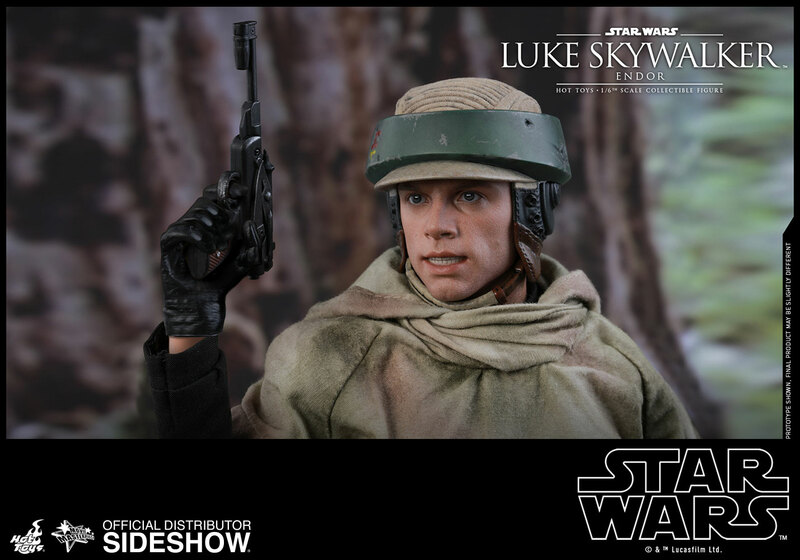 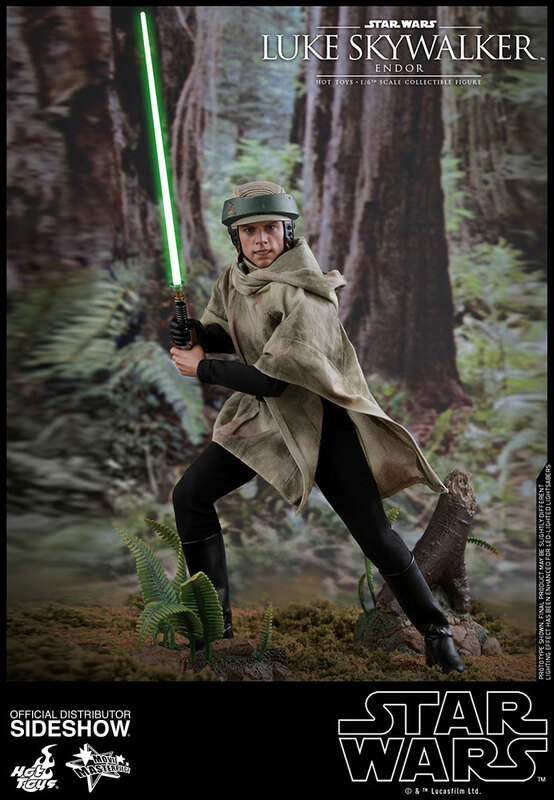 Confront your destiny when you add the Luke Skywalker (Endor) Sixth Scale Collectible Figure to your Star Wars Collectibles! Pay as little as $54.63/mo.